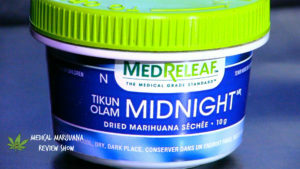 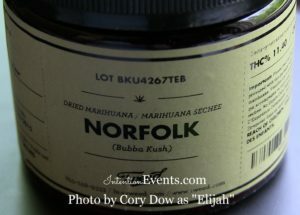 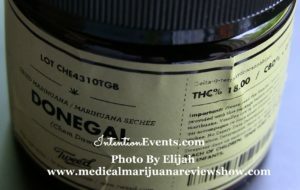 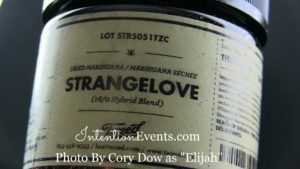 Elijah reviews cannabis strains from Licensed Producers and Health Canada’s licensed home growers, along with Canadian Mail Order Marijuana dispensaries. 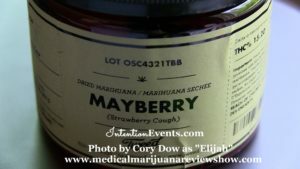 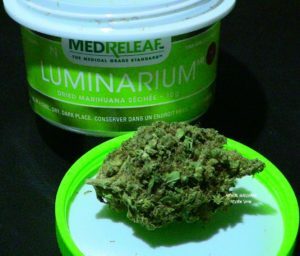 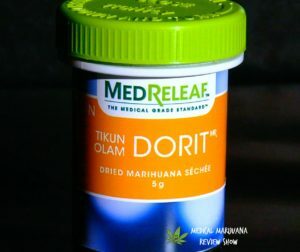 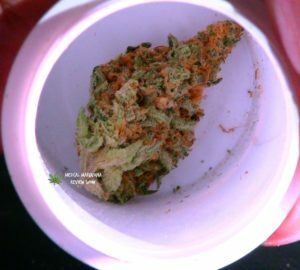 Most of the cannabis strain reviews come from the Medical Marijuana Review Show found on Youtube! 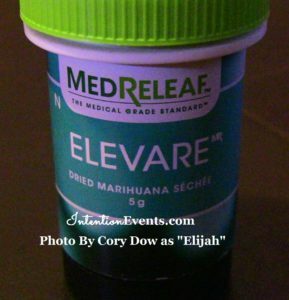 You will also find blog post reviews by Elijah with a comedic spin. 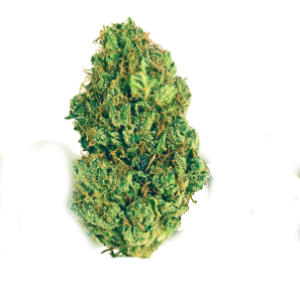 Laughter can be one of the best medicines!